For those of us eagerly awaiting the release of UK singer/songwriter V V Brown's sophomore album, Lollipops & Politics, there's some news and you're not going to like it. The 29 year old "Shark In The Water" hitmaker took to her official Facebook page today, telling fans that the album has been completely scrapped. While I'm disappointed, I'm willing to wait. Brown's FANTASTIC breakthrough 2009 debut, Travelling Like The Light was so good, there's no sense in rushing the follow up just for the sake of putting out another album. Sounds like Brown wasn't happy with the finished product and wants to make sure that album #2 is absolutely perfect. 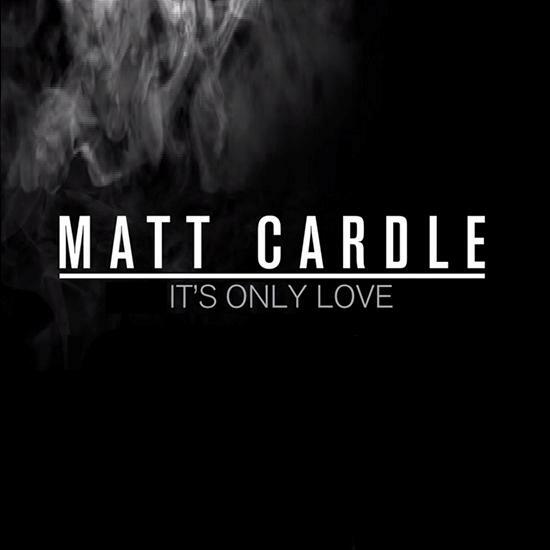 "It's Only Love" is the latest single from X-Factor, Series 7 winner Matt Cardle. Taken from his sophomore album, The Fire, "It's Only Love" was co-written by the 29 year old Cardle, alongside Paul Statham. Back in May, Cardle announced that he had parted ways with his X-Factor label, Columbia Records, explaining that it was in fact HIS choice. In the end, the label left him feeling unimportant and low priority, with Columbia instead choosing (wisely, in the end) to put more money and promo behind the now, internationally successful super-group One Direction. Fair enough.